When designing a home, it is always important to also consider lighting. Lights can either enhance the mood in your place or ruin the experience completely. Your light fixtures can reflect the ambience you want to convey in your abode, and this can range from relaxed to intimate. Read on to discover how you can create a pleasant lighting experience for you and your family at all times. Task lighting: This allows individuals to perform tasks that require a more intense light source such as cooking or reading. It can come in the form of a small table lamp or overhead lamps. Ambient lighting: This is the primary source of light in a room or area. It can be an electric overhead fixture or natural light. Its features allow people to move around and see comfortably and easily. Accent lighting: This adds drama to any space. It creates focal points by using light to emphasize menu boards, pieces of artwork or anything that you want to highlight. You can use various levels of lighting to set the mood in your home. This creates a laid-back and romantic mood since it encourages people to stay longer. Imagine a candlelit dinner; this setting would call for overhead fixtures and dimmers. Low lighting establishes intimacy as it gives couples the impression that they are sitting in a more private area, secluded from others. Take note that in a low lighting environment, it is also important to include enough ambient lighting. This way, you and your family can still perform their basic tasks safely and easily. This provides a more stimulating mood than low lighting does. Amid such lighting, your family will be alert and awake in rooms because of the bright lights. 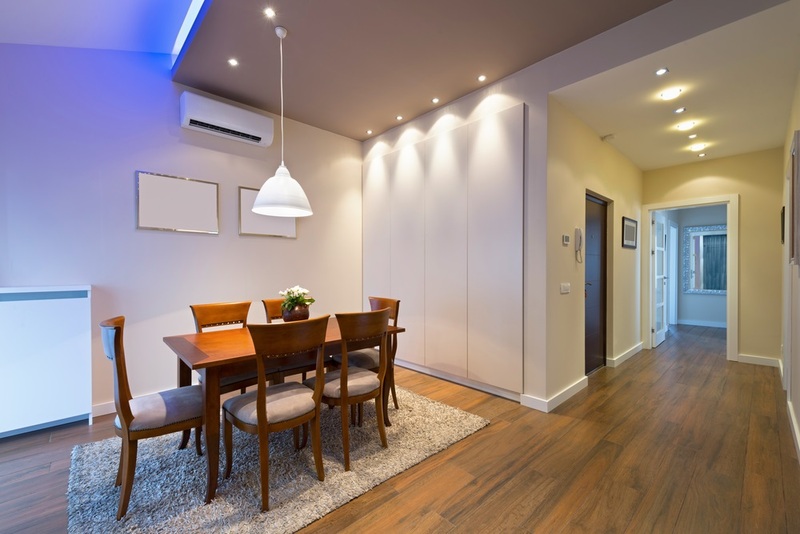 Bright lighting is great for high-energy areas like the kitchen or living room. You can achieve this lighting by simply adding bright overhead fixtures or even having large windows that allow natural light in the room installed. Keep in mind the type of mood you want to create when deciding how to illuminate your home. Consider the times that your family is usually active as well. If you want a home that looks lively at various times, pay close attention to the busier areas of the house, such as the kitchen. Achieving the perfect kitchen design involves adjusting this room’s lighting scheme according to your family’s mealtimes. Breakfast: Natural light is the best source for this. During mornings, your family needs bright light to read the paper and enjoy their early meals and cups of coffee or hot cocoa. Lunch: Lunchtime should exhibit moderate lighting. This is great for busy families who do not usually sit down to eat but grab food to go instead. If you want your children to be alert and move faster, keep moderate lighting in mind. Dinner: Whether it is a casual or a special family event, dinner time usually has a more relaxing atmosphere. This is the most popular time to gather around together since both parents and children need to sit back enjoy a good meal after a long day at work and school. By providing a relaxing atmosphere, people are inspired to stay at the table longer and spend more quality time with the family. If you’re still using a standard light bulb, the simplest and fastest thing you can do to cut down costs is to modernize them. 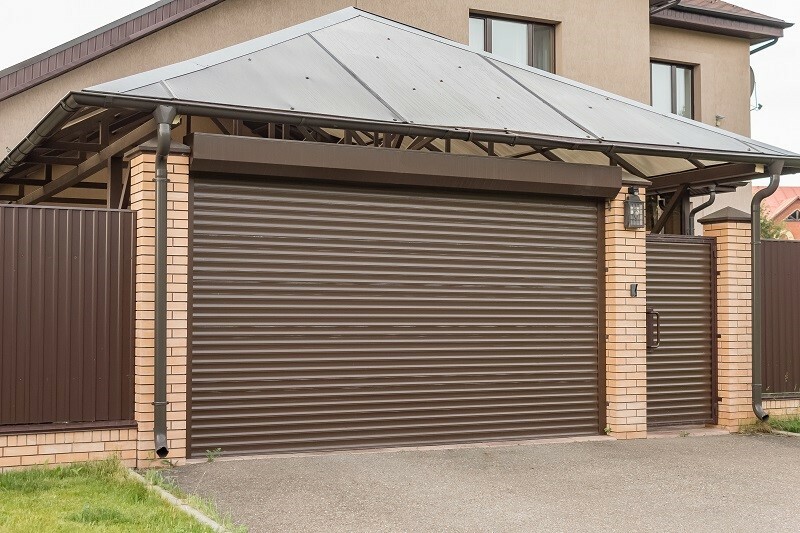 The following are energy-efficient options that you can consider. Leds or light emitting diodes: These are the most accessible and efficient light sources today. Most LEDs can last longer – up to 50,000 hours. This means you no longer have to waste money and time on frequently replacing light bulbs. They also come in different types and designs such as high powered LED spotlights, tubes, bulbs, high bay light, etc. 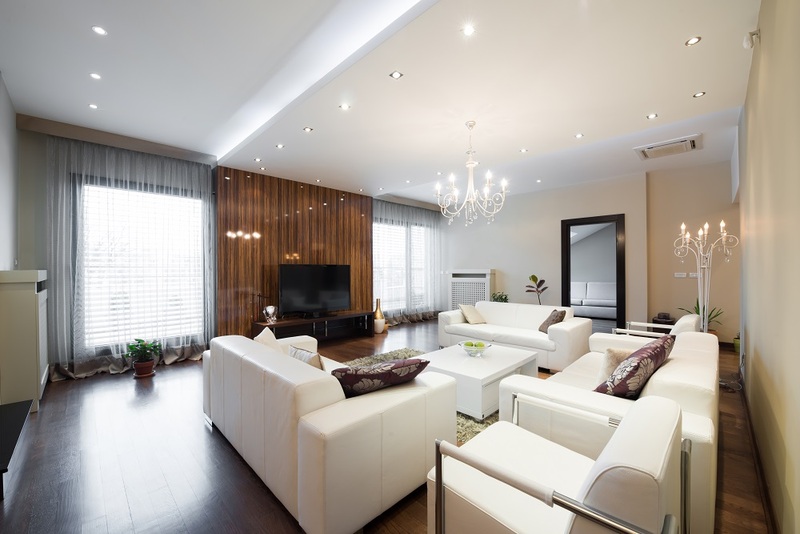 An LED lighting company can help you pick out which light fixture best fits your home’s layout. Cfls or compact fluorescent light bulbs: These are another affordable alternative that only uses 1/3 of energy. They are easy to find and are available in various colors and temperatures. This makes it easier for you to find a color that is appropriate for your home’s aesthetic. Ccfls or cold cathode fluorescent lamps: They have the same energy savings as CFLs but last 40% longer and don’t die out easily. LED lights are some of the most energy-efficient lighting technologies today. To make sure that you get the most energy-efficient ones, you can use an LED lighting chart as your guide. 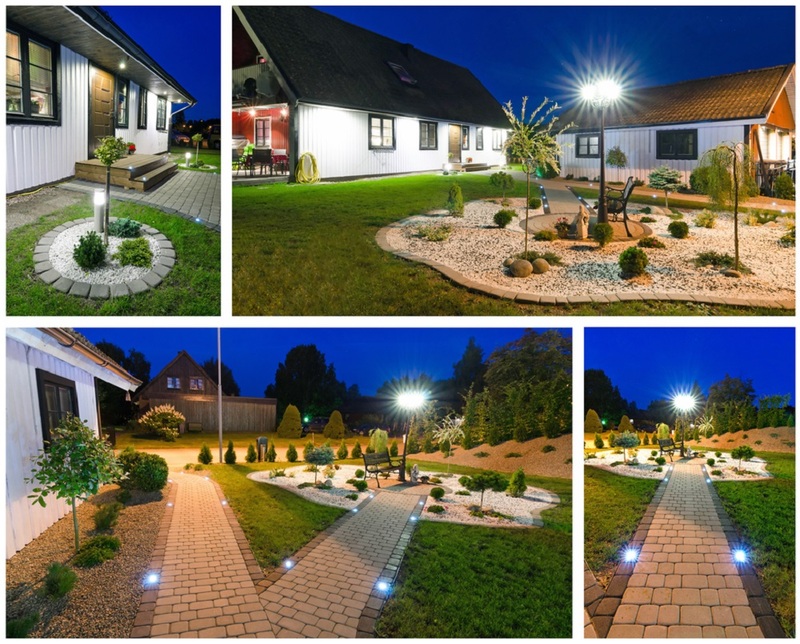 Swapping your fluorescent and incandescent outdoor lights to LED can help you save a lot. According to various studies, you can run an LED outdoor light for only $2 a year while using an incandescent one will cost you $39 annually. Each light will accomplish its role, but with LED, you won’t need maintenance since it can live up to 10 years. And according to another report, in the year 2020, LED will penetrate the market at about 61%. This means more and more homeowners will be taking advantage of this energy-efficient technology. Since there is no frequent need for light bulb replacement, there will be reduced labor costs. As such, you will be able to save more energy and keep more cash in your pocket. Another method to save power is to regulate them with lighting controls. Place a dimmer to control the time of day and ambience of your house lights. Dimming a light bulb enables you to use less energy and extend its life. If you are using LEDs or CFLs, make sure you pick a dimmer that is suitable. Rather than focusing only on the overall aesthetic appeal of your home, you should also consider lighting as an important part of the design. Whether you are setting the right mood or aiming to save on operation costs, lighting makes a huge difference. About the author: Ajay Awtaney is co-founder of Nakashi General Trading LLC, an electrical lighting company in Dubai catering to the needs of clients and projects requiring quality lighting products and solutions. Nakashi General Trading LLC today is an approved vendor of reputable organisations (Jumeirah, Engineering Office, Meraas, Musanadah and Thumbay, to name a few) for supplying lighting products.